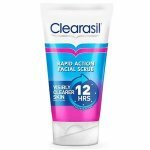 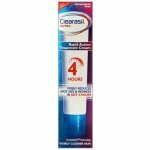 Clearasil Rapid Action Clearing Toner starts working instantly to fight 100% of spots by fighting the bacteria that causes spots, removing dirt and oil from the skin surface and helping to unblock pores. 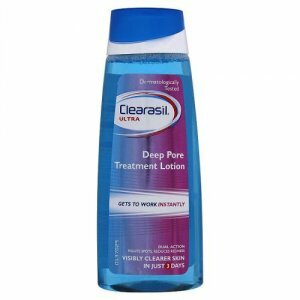 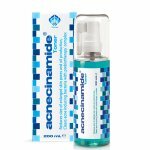 Cleans deep into pores to remove dirt, oil and dead skin cells. 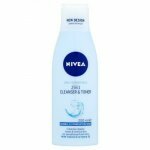 Apply a small amount of toner onto cotton wool and wipe over face and neck avoiding eye area.